We are really pround be selected for the Banff festival. The Banff is a great film festival who show outdoors film in many counrty around the world. 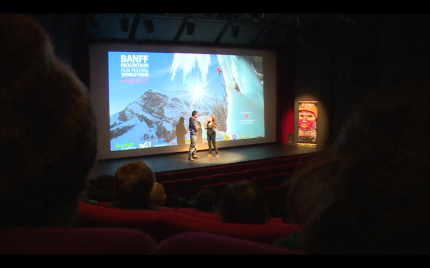 It was really pleasur to come in Annecy and stuttgart to watch all the film selection, meet the Banff team and spoke with the public. I hope come back again in the futur.